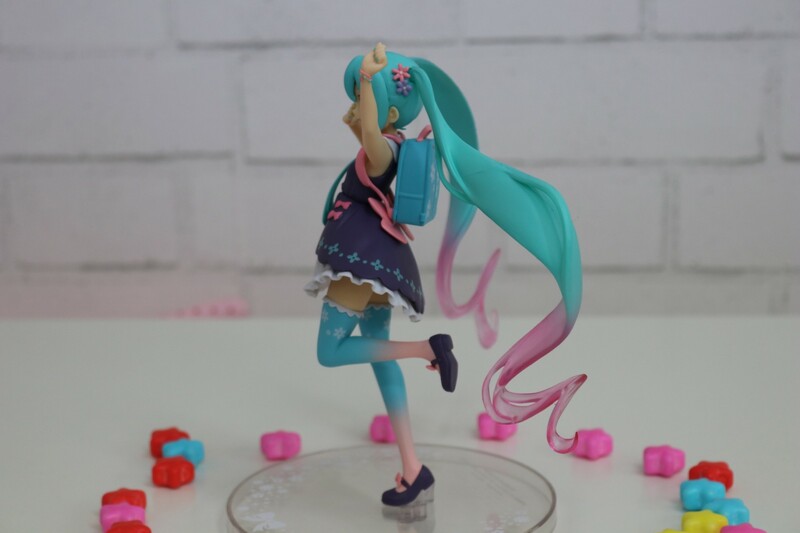 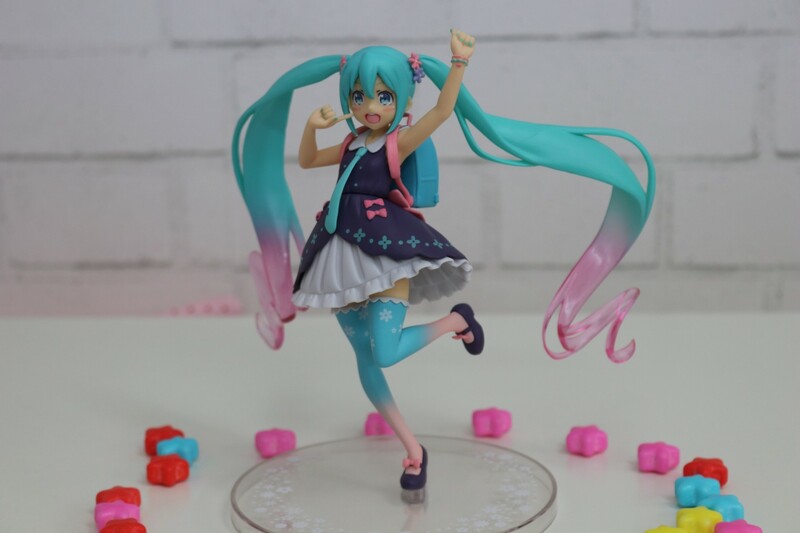 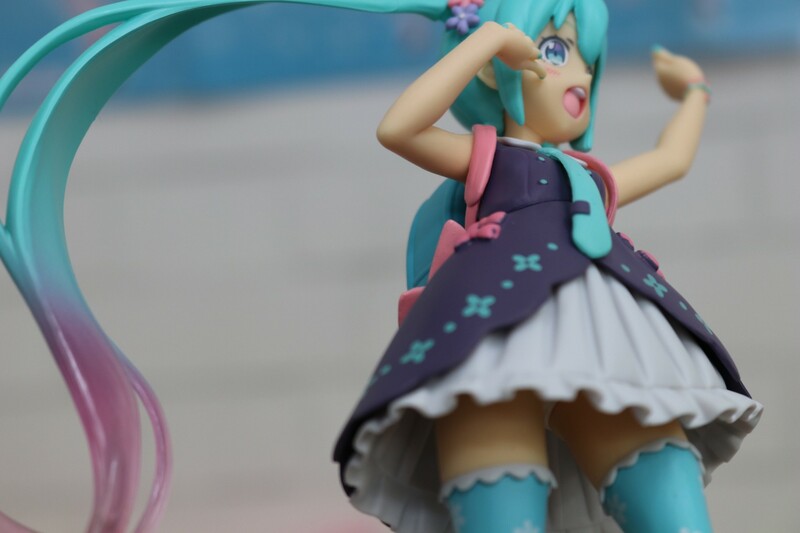 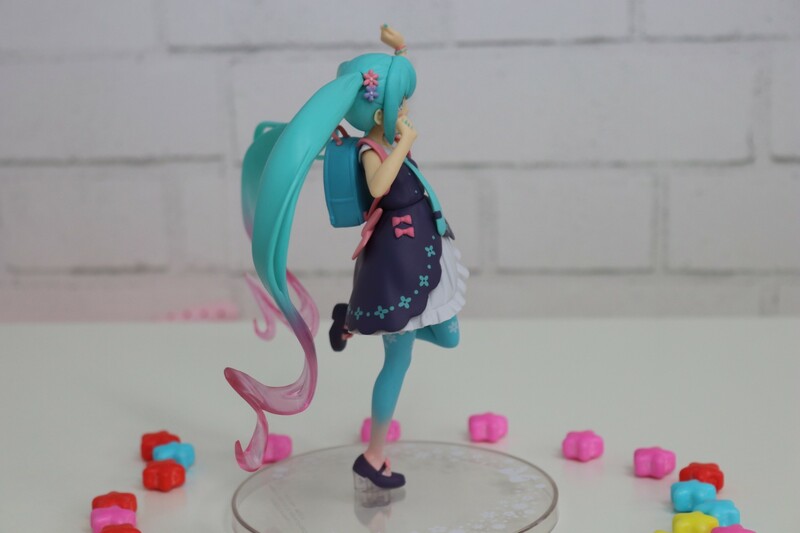 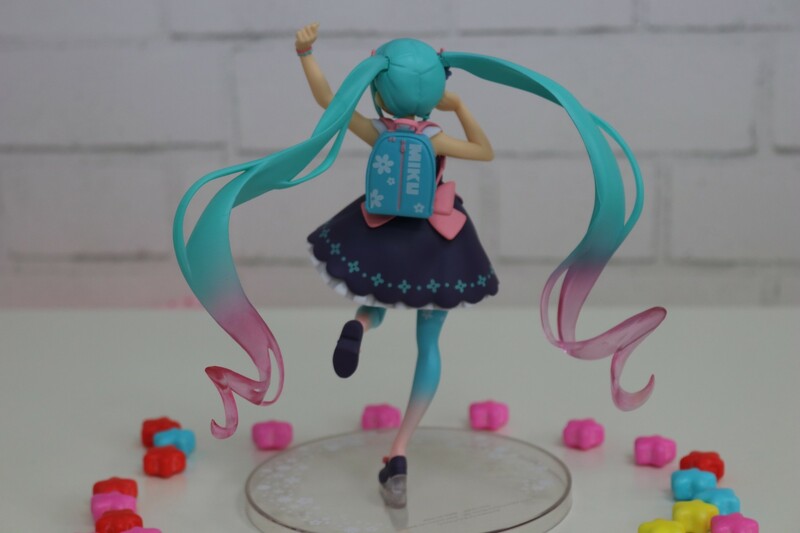 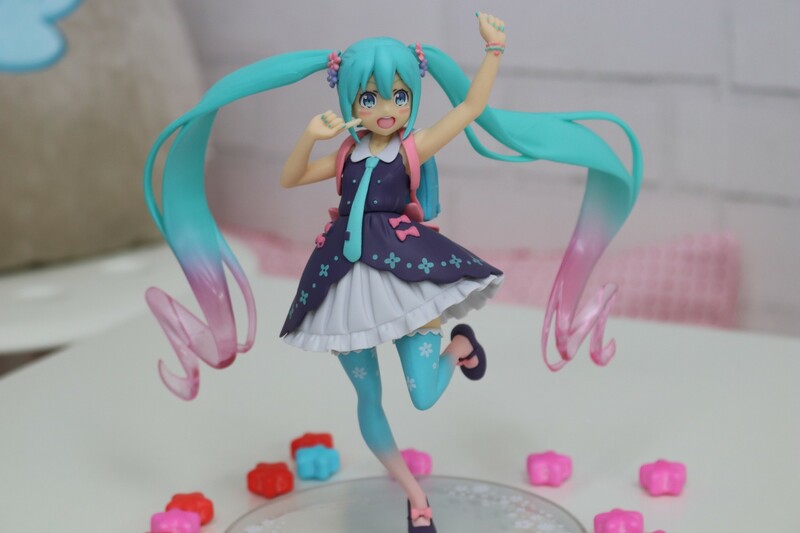 "Spring School Girl Hatsune Miku Figure"
A beautiful Spring & School Girl themed Figure of Hatsune Miku. 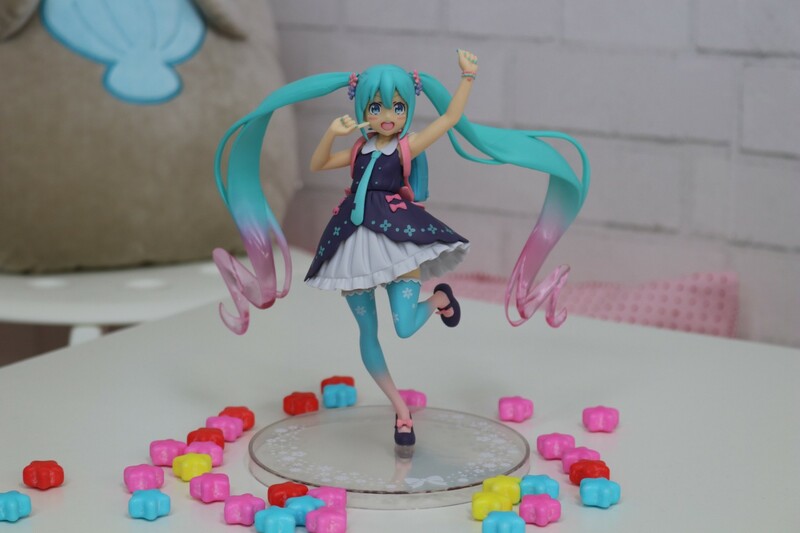 A must have for all Loli fans and just so cute and adorable. 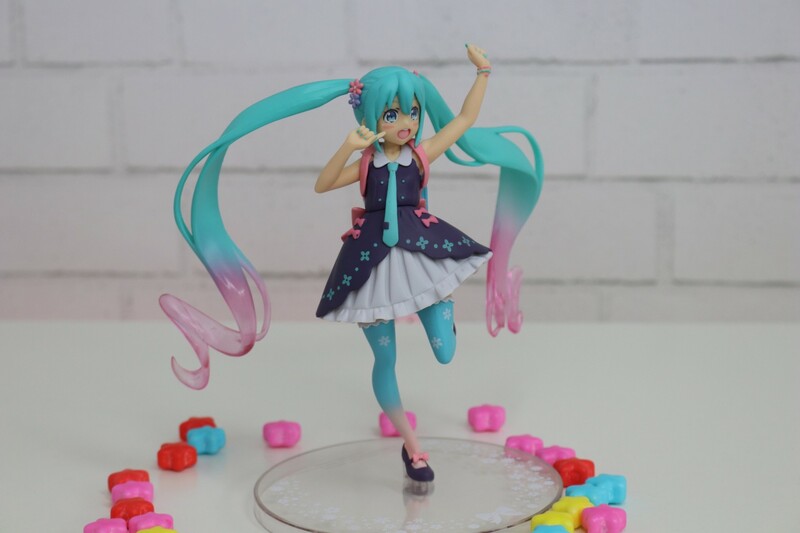 I don't know what the standard quality for a figurine is since this is my first one but I'm very impressed by the quality and size of this figure specially since it is quite cheap compared to limited edition anime figurines.